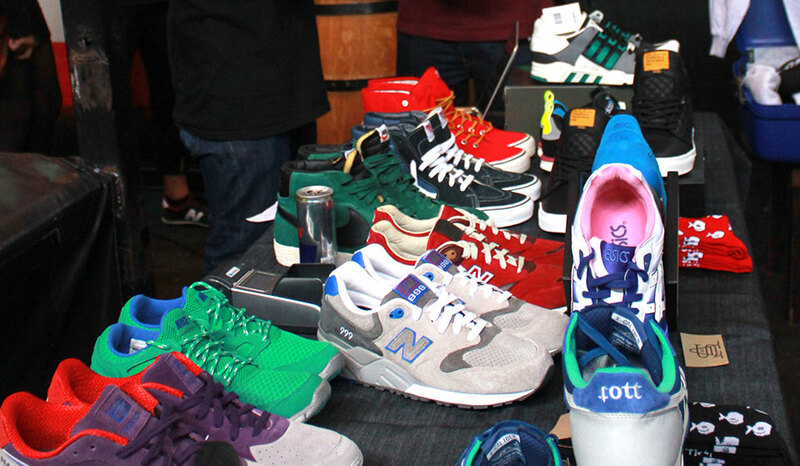 SneakerExchange is the largest sneaker trading event in Africa. 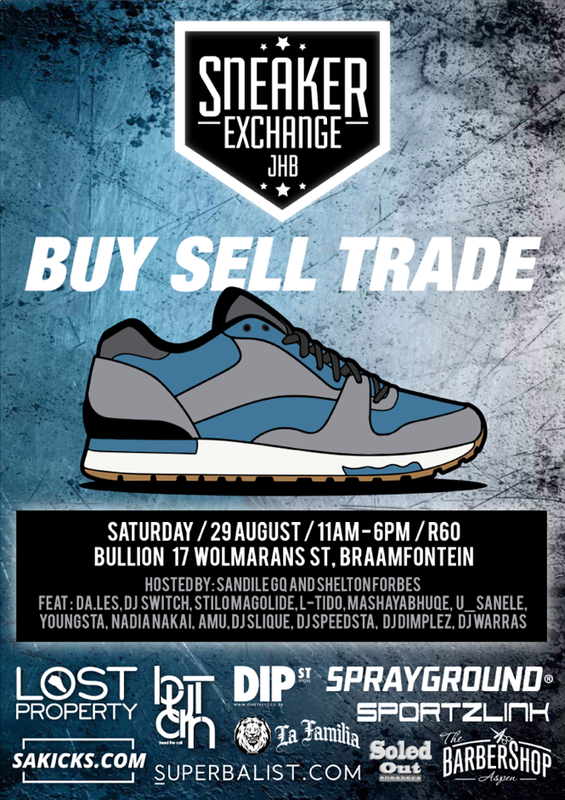 What do you get when you have the ”Sneaker Culture x Sick Line Up x Hottest Mzansi Acts x Dopest Venue” all in the heart of Braam, Johannesburg = Sneaker Exchange JHB. Its been doing the rounds all over the country and its back in the game for the JHB oakes. This year event is promised to be bigger and better than before, not as if SXC has ever come short in anything in the past. With a venue set in the heart of the city overlooking the view of the CBD named the ”Bullion, Braamfontein” and with this being said i think it just gets on another level. 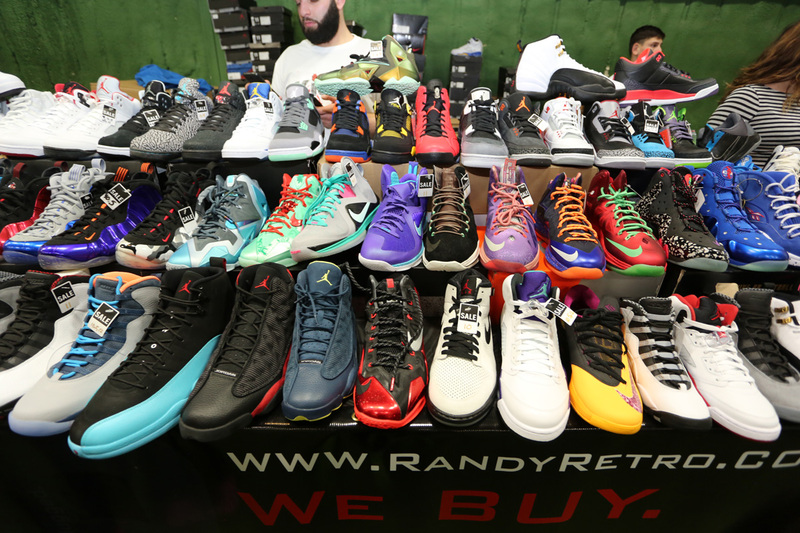 The line up of Deejays and even the live performing acts this year has just gone from 0 – Turn up real quick.